Beginning in 2011, April 5 is observed as Gold Star Spouse’s Day, a day for reiterating the military’s commitment to providing care, support and services for Gold Star Spouses for as long as they desire. 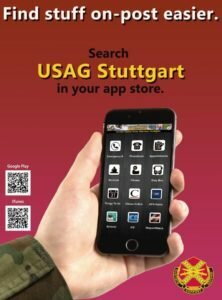 The U.S. Army Installation Management Command’s Survivor Outreach Services program educates military communities and the general American public about the significance of Gold Star and Next of Kin lapel buttons worn by surviving military families. 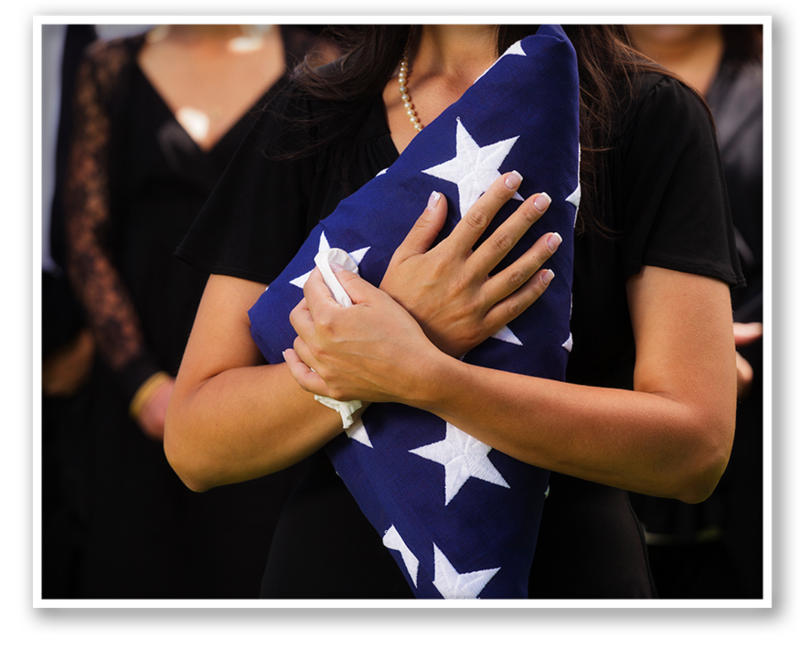 Gold Star Spouses Day, is an opportunity for the U.S. Army to honor the surviving husbands and wives of fallen Soldiers. Gold Star Spouses are the resilient legacies of their service member’s sacrifice to the nation. The Gold Star is a symbol of loss dating back to World War I. In 1947, Congress approved the design, manufacture and distribution of the official Gold Star Lapel Button, a symbol worn by next of kin of service members of the armed forces who lost their lives in war and armed hostilities of the United States. In 1973, the Lapel Button for Next of Kin of Deceased Personnel was introduced to symbolize active duty Soldiers who lost their lives in non-combat operations. 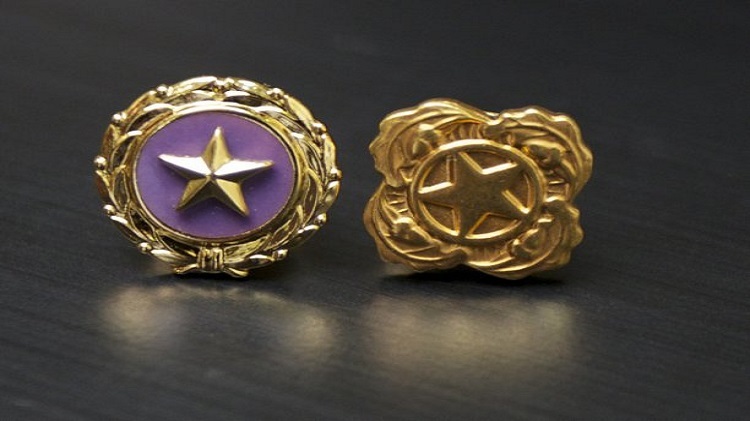 Family members typically receive these pins from the Army before or after their Soldier’s funeral service. The Army salutes America’s Gold Star Spouses at all times and will join the nation in observing Gold Star Spouses Day. Army Survivor Outreach Services hosts events such as remembrance ceremonies, luncheons and ‘Run for the Fallen’ road races. Events are open to all survivors. Army leaders encourage the military community to take time on this day to remember surviving military spouses and honor the legacy of their husbands and wives who died in service to the nation. The Army is dedicated to providing ongoing support to over 78,000 surviving Family members of fallen Soldiers. Army Survivor Outreach Services offers resources that include supportive counseling, financial education, benefits coordination, and support groups to surviving Family members for as long as they need or request. The Army will continue to work with nonprofit organizations, and non-governmental organizations to counterpart the Army’s continuum of support. Gold Star Spouses will always be a part of the Army Family. The Army recognizes their courage and sacrifice and is committed to supporting them while honoring the legacy of their fallen husbands and wives. Gold Star Spouses are not forgotten.